Billboard announced Tuesday that Swift's "Look What You Made Me Do," became her fifth Hot 100 chart topper. Look what Taylor Swift has done. Her new single pushed the ubiquitous hit "Despacito" off the top of the Billboard Hot 100 chart after 16 weeks and just shy of breaking Mariah Carey's record. 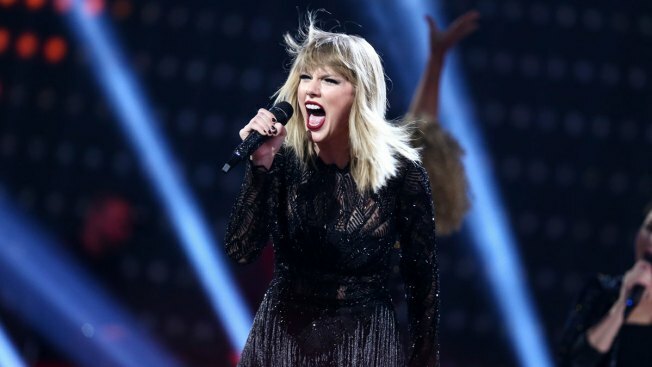 Swift however set her own record with the new song from her upcoming album "reputation." ''Look" broke a weekly streaming record for a song by a woman with 84.4 million U.S. streams, according to Nielsen Music.